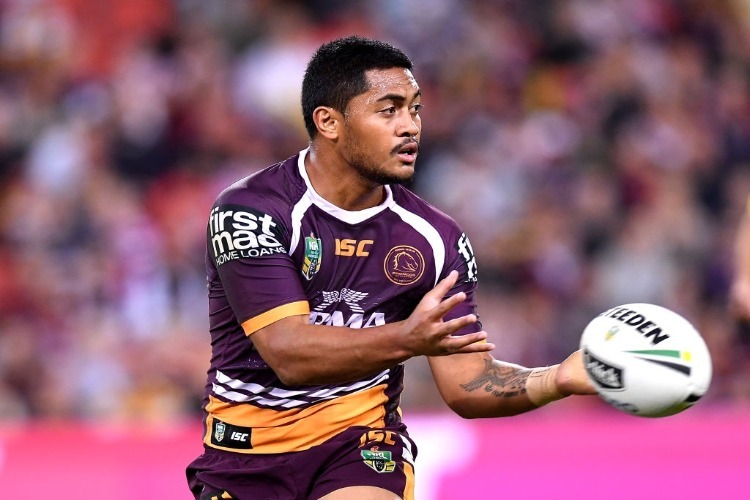 Anthony Milford says he will play in two of Brisbane's NRL trial matches in an attempt to build strength in his surgically-repaired shoulder. The Broncos' half revealed he will turn out in the Broncos' trial against Queensland Cup side Wynnum-Manly later in the month to ensure his shoulder gets a proper workout before the start of the NRL season. Milford underwent a shoulder reconstruction during the off-season after suffering a partial dislocation in the Broncos' last-round win over Manly, before playing with the injury in the finals loss to St George Illawarra. Milford was attended to by medical staff during Brisbane's training run at Red Hill on Monday but he said he did not suffer any injury recurrence. The club's February 23 trial against Wynnum-Manly was expected to be a chance to give coach Anthony Seibold a look at some of his second-string players, however, Milford said he was targeting the clash. The signing of Sean O'Sullivan from the Sydney Roosters has created competition for Milford and halves partner Kodi Nikorima. Milford admitted his 2018 didn't meet his expectation and he needed to be more reliable.